Commercial boilers are a very important part of any business, as they not only keep your employees warm, but they are also used in some businesses to actually produce the main product. So it is important to ensure that the commercial boiler is serviced on a regular basis. Paul Derry can arrange for regular service visits, and also emergency call outs in the unlikely event of a breakdown. Paul Derry cover all types of commercial boilers small or large. Contact us today to arrange a boiler service. Commercial boilers normally work very hard to meet the commercial demands put upon them. Like everything they do eventually wear out, and require replacement. Paul Derry has a vast experience of commercial boiler replacement, which sometime brings about large savings over the older equipment. We are also specialised in marrying up old pipe work to the new boiler to ensure an efficient commercial system. Please contact us now for your commercial boiler replacement. When renting a property, the law requires that you have certain certificates. Paul Derry can inspect and issue upon a successful test the following certificates. Gas Certificates, Boiler service and compliance certificates. This includes pipe work, appliances and flues against any dangerous circumstance. Just contact us today to arrange a safety certificate. Paul Derry are also a local leading provider of industrial, commercial and domestic LPG services including installations, service and maintenance, breakdown repairs and gas safety certificates for LPG appliances and installations within permanent dwellings. We have Gas Safe Registered, LPG engineers who are experienced in all aspects of LPG in industrial, commercial and domestic properties. Ranging from installation, servicing and maintenance, conversion from natural gas to LPG, inspection, testing and certification. 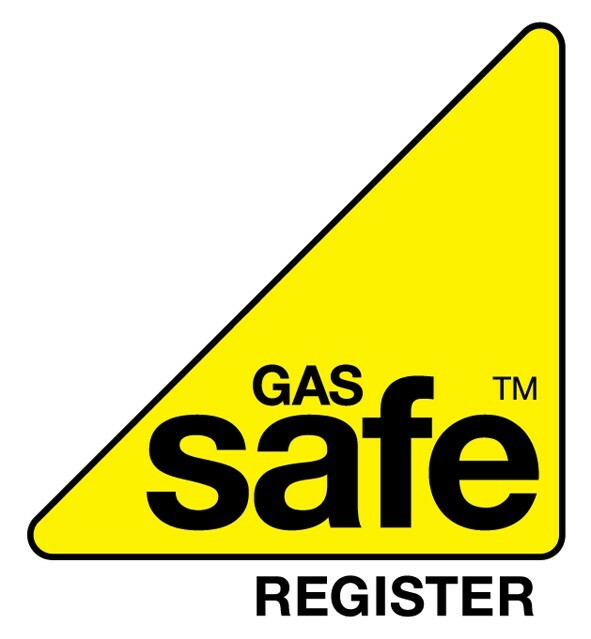 We have Gas Safe Registered, LPG engineers experienced in all aspects of LPG. 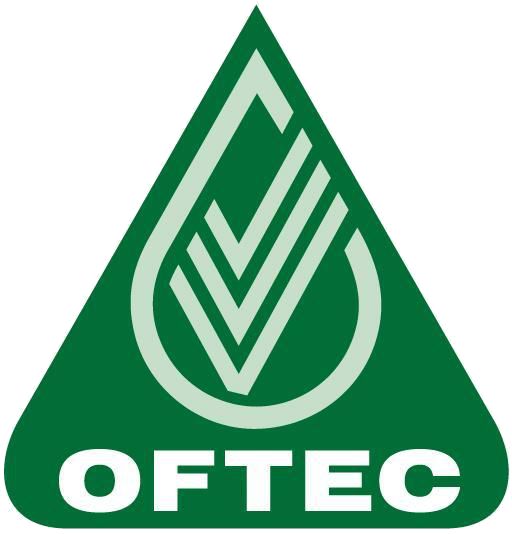 From installation, servicing & maintenance, conversion from natural gas to LPG, inspection, testing and certification. 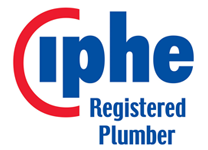 We can inspect systems and advise on how best the pipe work and supplies are placed ensuring building regulation requirements are met. With existing or new systems it is important to ensure that your commercial system is working to its optimum, thus giving your company the best low cost energy return. We provide energy saving controls which electronically manage the system making real energy savings, which in turn increases your profit margin. Keeping your business up and running with the minimum amount of down time is important. So if you have any problems with any plumbing related service, Paul Derry can inspect and repair most troublesome plumbing situations fast and efficiently and at very competitive business rates.